Born in Stoke-on-Trent, Birks made 101 league appearances for Port Vale between 1920 and 1924. He then moved to Sheffield United, where he played another 195 league games in six years. He left Yorkshire at the age of 34 for three seasons at Home Park, competing for the left-back spot with Fred Titmuss. 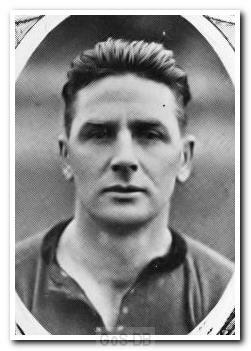 In 1933 he moved on to play 30 times for Bristol City before winding down in non-league football with Yeovil & Petters United.